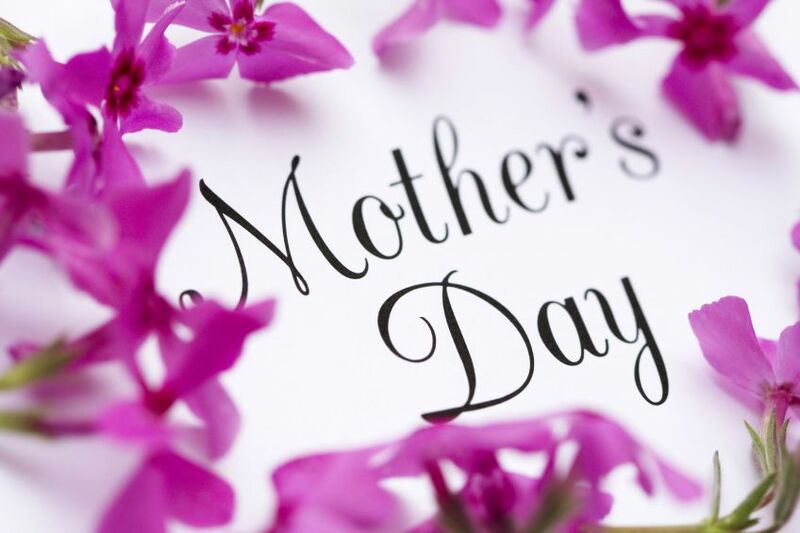 Join us on Sunday 31st March and treat mum to some culinary delights at The Fisherman’s Retreat. Breakfast will be served from 10am-12pm followed by our A La Carte menu. Also on offer will be a selection of specials created by our chefs to tantalise mums taste buds! Booking early is advised as spaces fill quickly. Call 01706 825314 to reserve your place, a £10.00 deposit is required to secure your booking.